Doug Dragster is a young car with an extreme need for speed. But when an accident almost lands his best friend Sid on the scrap heap, Doug has some tough choices to make. 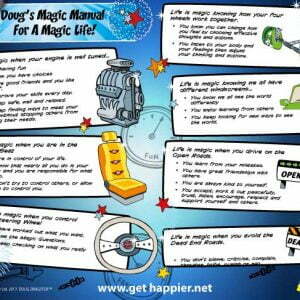 This illustrated chapter book follows the adventures of Doug and his friends as they navigate some of life’s difficult choices and discover the secret to true happiness.Three stories in one book! An action packed adventure story that equips kids with the tools for a happier, healthier and successful life! 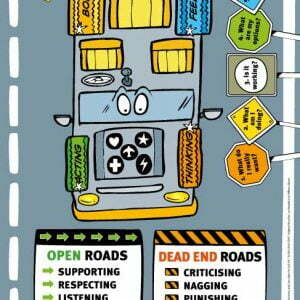 A fun and exciting story book for all ages which provides the foundational learning for the entire ‘Get Happier Project’. In three short stories Ivan Honey has crafted an adventure that teaches the keys to living a happier life! 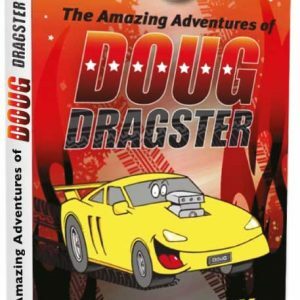 ‘The Amazing Adventures of Doug Dragster’ is used by schools, parents, psychologists and counsellors in America, Singapore Malaysia, Eastern Europe, Africa, United Kingdom and Australia. 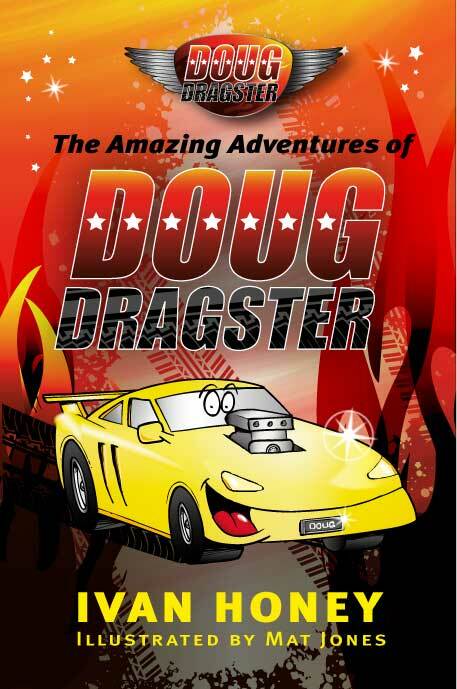 The Amazing Adventures of Doug Dragster is currently being translated in China and Slovenia. Discover the keys to your AMAZING LIFE! Amazon Number One Best Seller!